As a relatively new parent, I find that few things are more rewarding than sleeping well, (or not so well!) so anything I can do to help relax my little bundle of joy at bedtime is very welcome. Bathtime is always a hit at home, time to splash about, discover that running water is not solid and that rubber ducks float. And what goes into the water is very important to me, as it contributes to the overall experience. 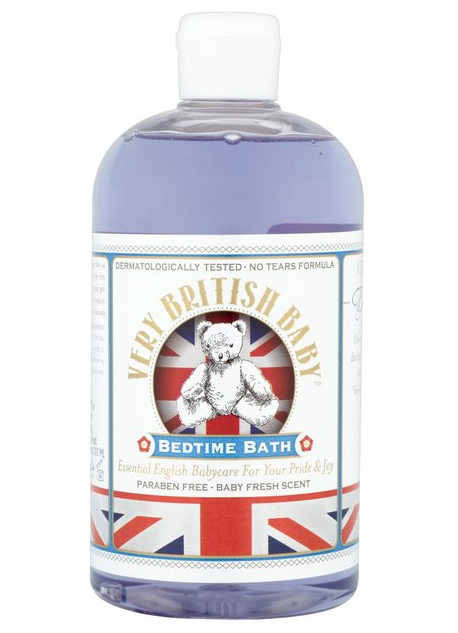 So when I came across Bedtime Bath from Very British Baby I couldn’t resist trying it. It smells clean and fresh with a hint of sweetness – rather like a (clean) baby actually, and bubbles slightly when you rub it on the sponge. It feels very hydrating, nourishing and soothing (so it’s also a good product to help keep your hands smooth as you wash away) – thanks to the gentle formula they’ve developed to moisturise the baby’s sensitive skin and scalp. Bedtime Bath is gentle enough for your baby’s daily use and if you have sensitive skin you can even use it yourself! And the packaging is lovely too, featuring a teddy bear in front of a Union Jack…maybe they will be using it in Kensington Gardens! Very British Baby is available at Asda and Morrisons stores nationwide and online and is priced at £2.97. For more information go to Groceries.morrisons.com. 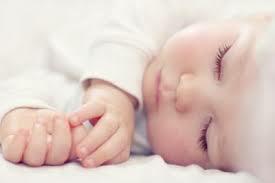 This entry was posted in Baby and tagged aromatherapy, Baby, Bathtime, Bed Time, Bedtime Bath, calming, luxe, luxury, Pampering, Royal Baby, Very British Baby. Bookmark the permalink.